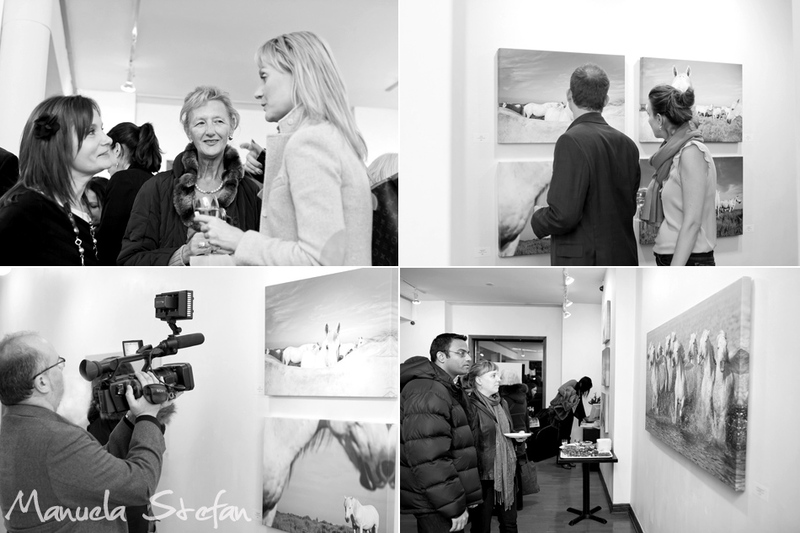 Back in February I have had the immense pleasure and joy to present my “White-Power and Grace” fine equine art collection to the world. 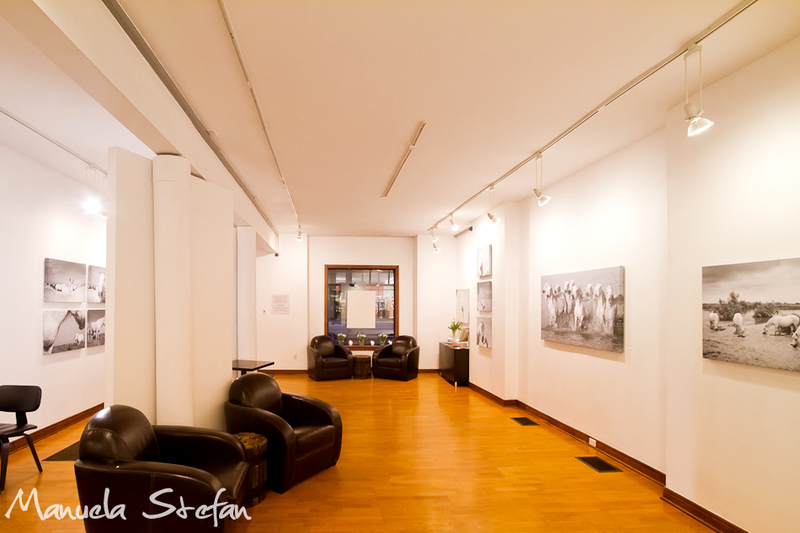 Sixteen large canvases were exhibited in the contemporary space of the Art Square Gallery, downtown Toronto. A very emotional and extremely rewarding experience! What mattered to me immensely was people deeply reacting to the images on the walls while feeling transported in a different world. 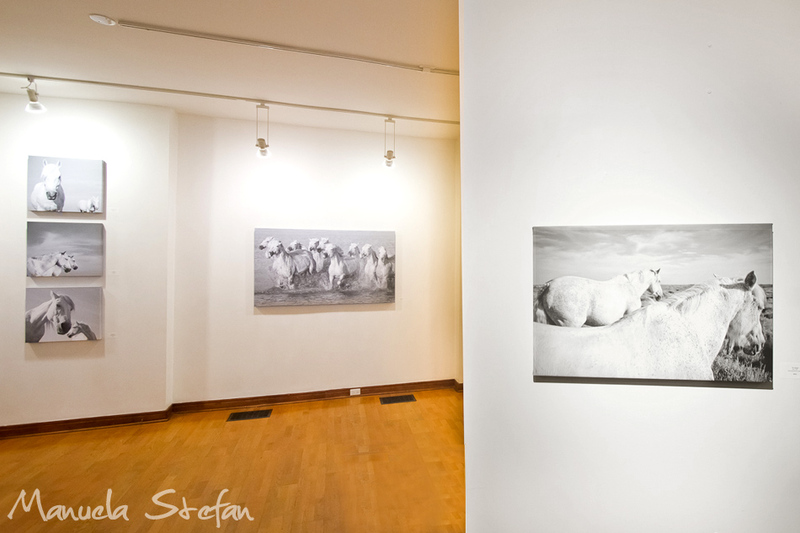 Because this is exactly how I felt while meeting and photographing these gracious white beings back in 2011 while in Camargue. I was fortunate enough to experience one of those rare moments when one feels completely connected with something so pure and greater than anything imaginable. Back to the show: I appreciate the help and support I have received from the gallery owner, Leyla Kizilirmak and all my great friends who have been involved in the process. 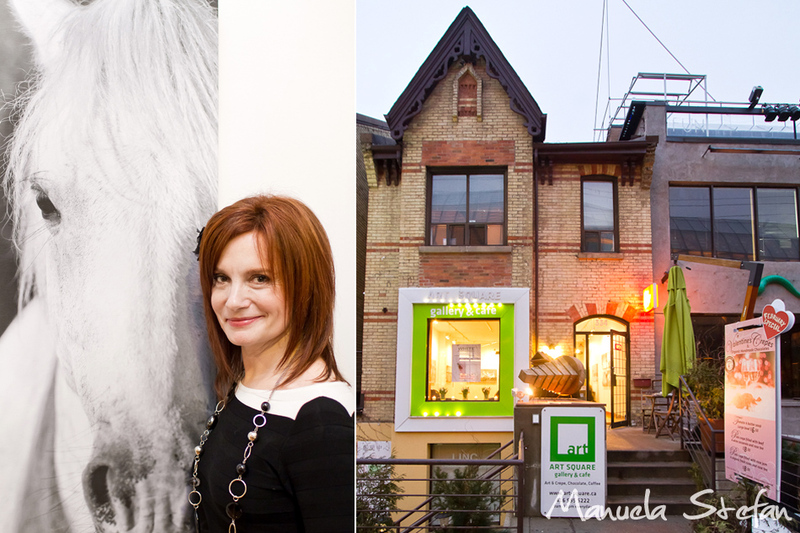 Special thanks to my photographer friend Sebastien Auger who has graciously captured so many lovely moments. 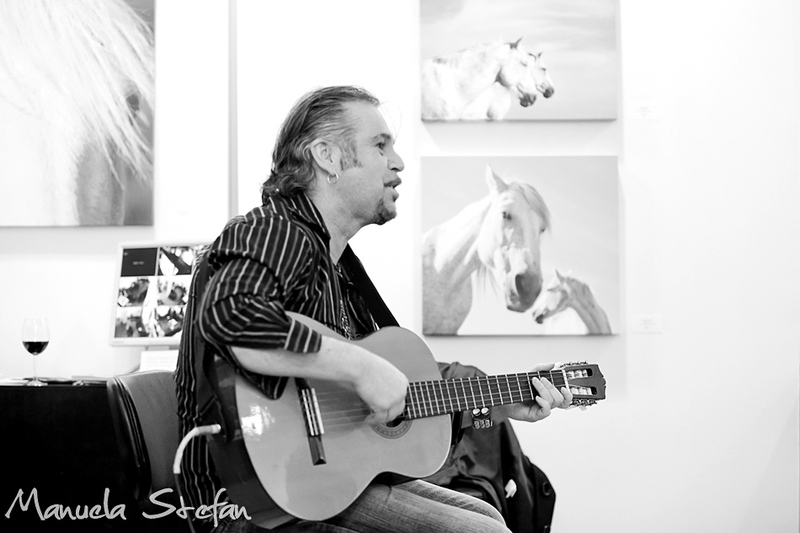 I also want to extend many thanks to poet and musician Nik Beat who offered to play guitar at the closing night party. 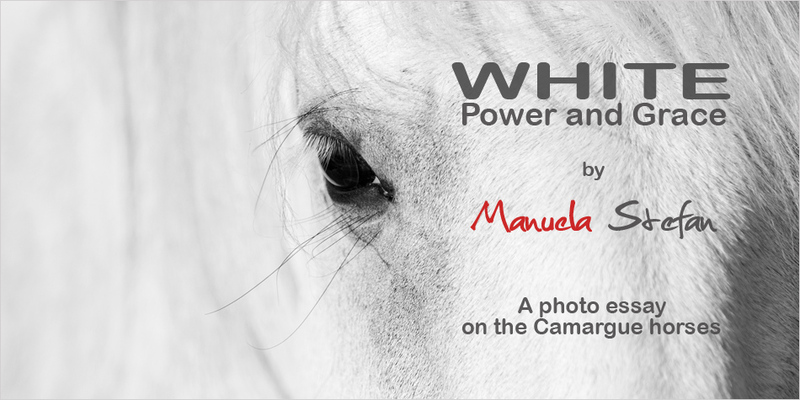 I have an absolute obsession with the beauty of white horses, especially Arabians; but the horses of the Carmargue bring not only beauty but strength and power. Thank you for bringing this beautiful group of horses in such a glorious light.